1. 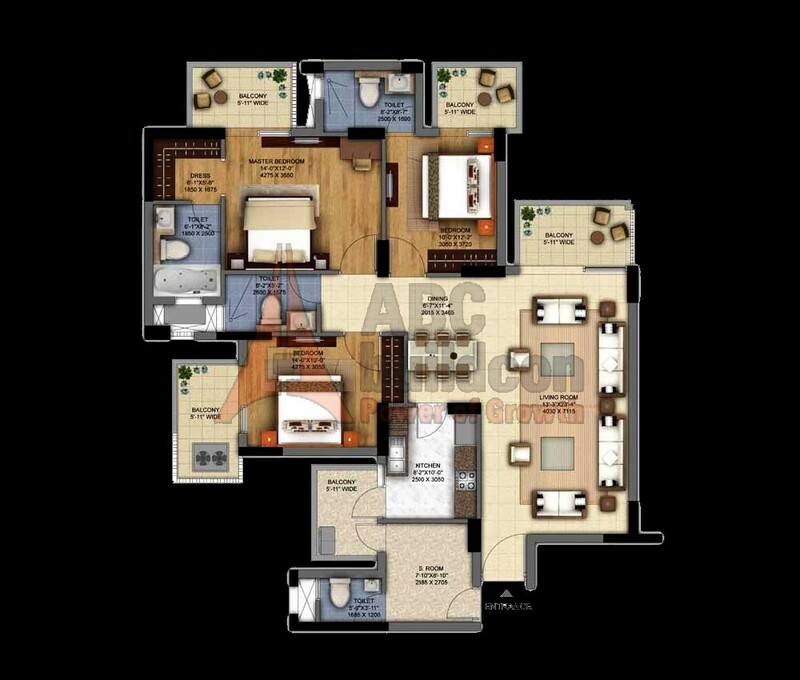 DLF Ultima Floor Plan 3 BHK – 1911 Sq. Ft.
2. 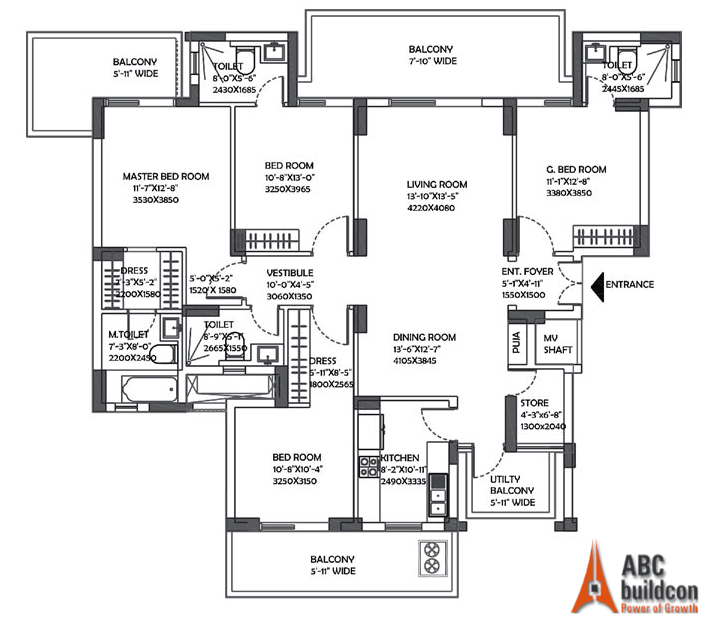 DLF Ultima Floor Plan 3 BHK + S.R – 2078 Sq. Ft.
3. 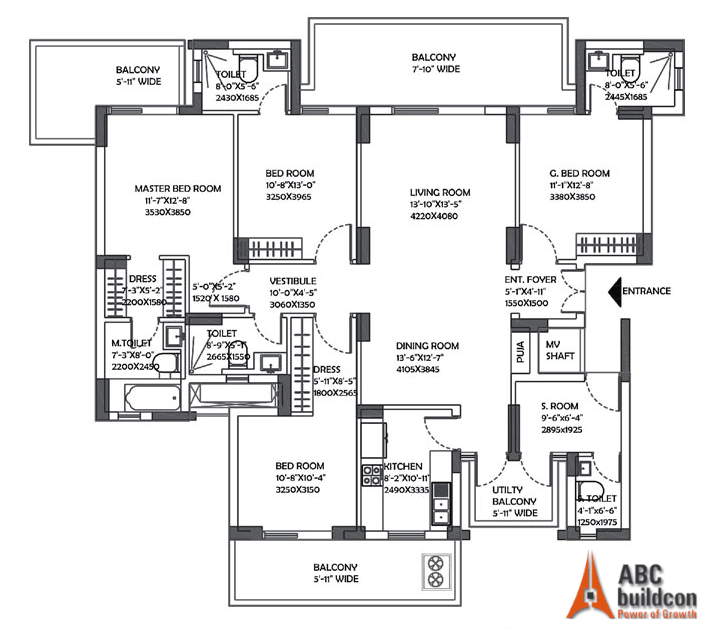 DLF Ultima Floor Plan 3 BHK + S.R – 2092 Sq. Ft.
4. 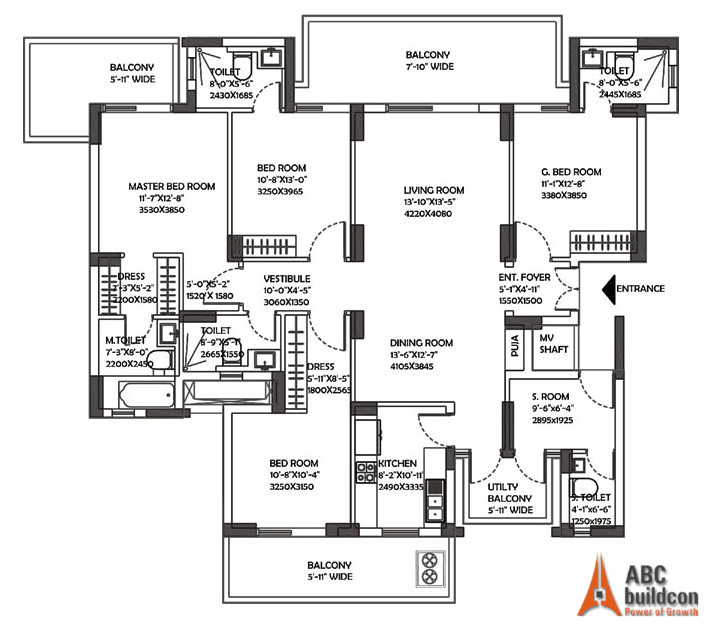 DLF Ultima Floor Plan 3 BHK + S.R – 2098 Sq. Ft.
5. 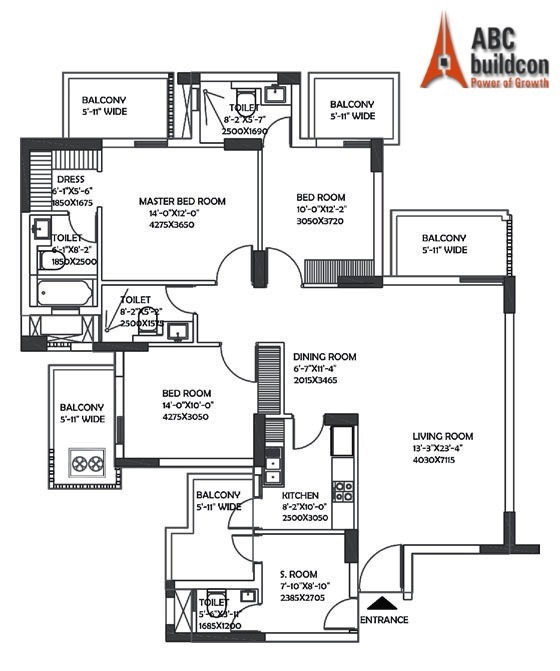 DLF Ultima Floor Plan 3 BHK + S.R – 2112 Sq. Ft.
6. 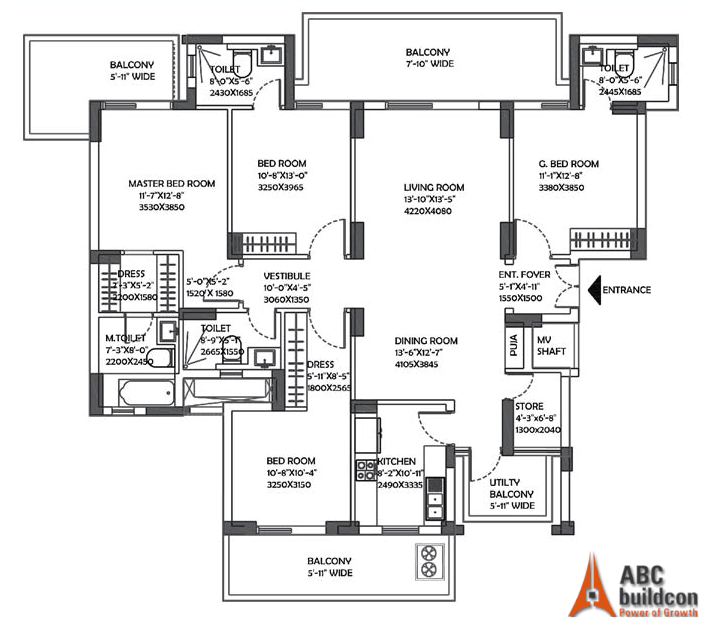 DLF Ultima Floor Plan 4 BHK + Store – 2584 Sq. Ft.
7. 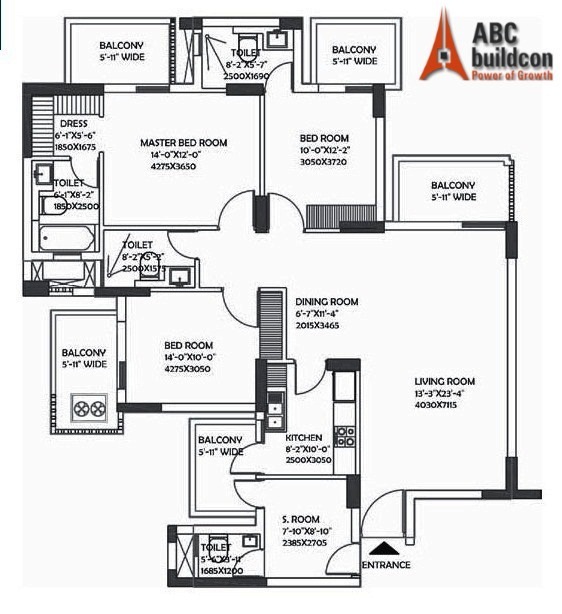 DLF Ultima Floor Plan 4 BHK + Store – 2722 Sq. Ft.
8. 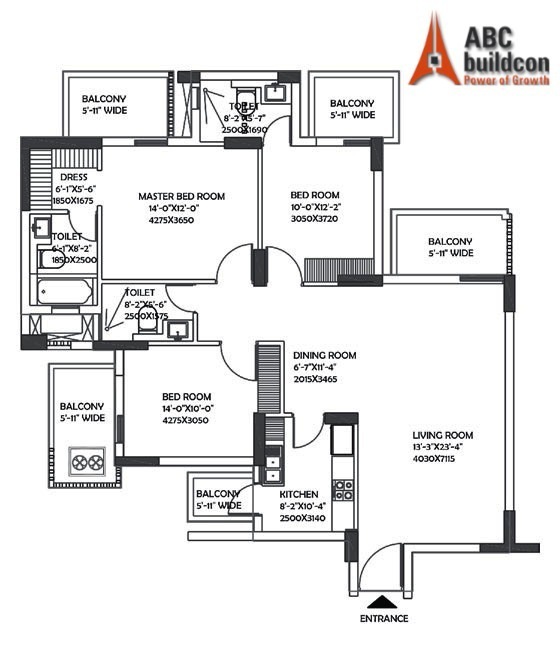 DLF Ultima Floor Plan 4 BHK + S.R – 2753 Sq. Ft.
9. 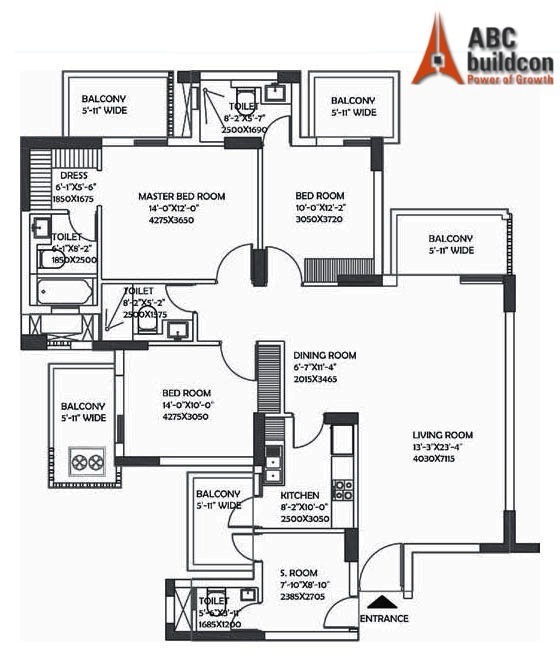 DLF Ultima Floor Plan 4 BHK + S.R – 2824 Sq. Ft.